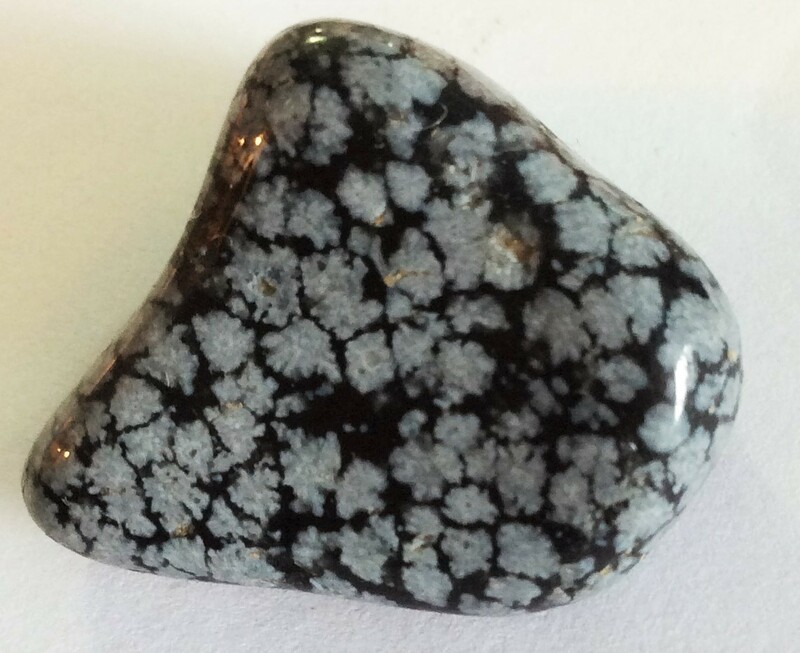 Snowflake Obsidian enables one to make the best of a bad situation by clearing negative and self-defeating thoughts and inspiring one with new ideas that can improve one's condition, whatever it may be. Meditating with Snowflake Obsidian can put one in touch with the world of souls, facilitating communication with lost loved ones. It also attunes one to memories of past lives or to forgotten events of the present life. *** Stones/crystals vary. They come in all different shapes and sizes.